Did someone say OPEN DAY?! 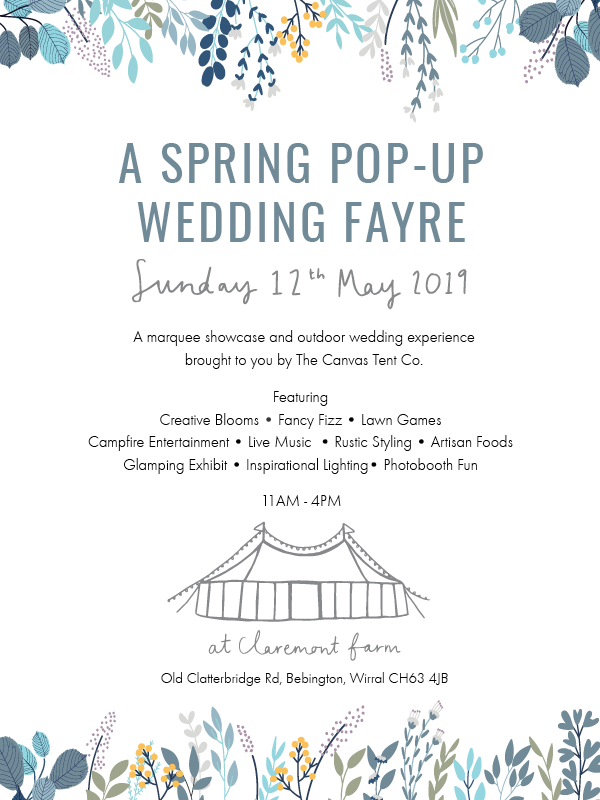 — The Canvas Tent Co.
From 11am - 4pm, we’ll be showcasing our amazing structures alongside a heap of original industry suppliers who’ll inspire you to take your wedding into the great outdoors! 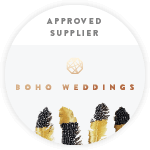 Our guys will be on-hand to offer knowledge and advice with your planning so you can really get a feel of how an outdoor wedding can work for you. We’re going to have a whole lot of fun - from lawn games to glamping ideas, grab a glass of fizz, relax and enjoy the experience of a marquee celebration set up! We’ll be making some big announcements about the day over the next few weeks so keep an eye on our Facebook, Instagram and Twitter for more info!